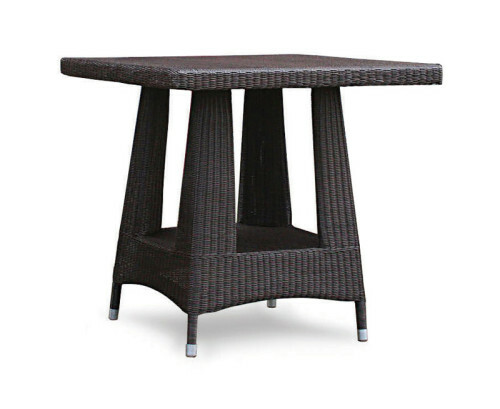 A timeless classic, this Soho Bistro style teak circular garden table is durable, stylish, functional and represents brilliant value for money. 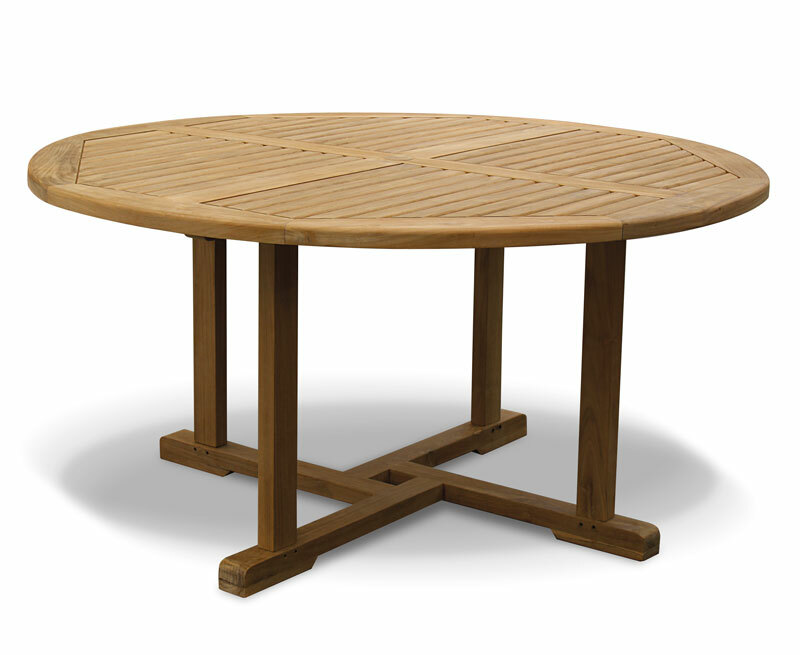 Expertly constructed in plantation grown, teak Tectona grandis, this Soho teak circular garden table has been built to last and can be left outdoors all year round with minimal maintenance, ensuring stress-free pleasure for years to come. 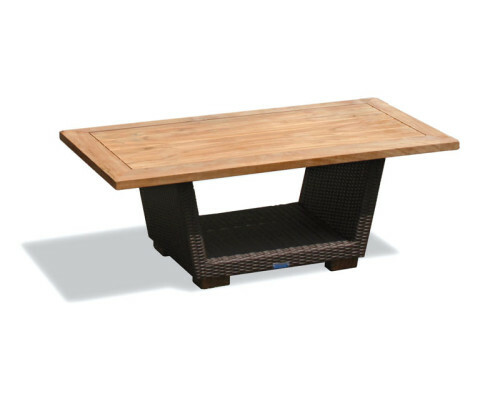 Featuring a stylish pedestal cross leg design and a predrilled parasol hole with a flush fitting insert, this Soho teak circular garden table blends in well with existing garden furniture and makes for a wonderful focal point when teamed up with our garden furniture. 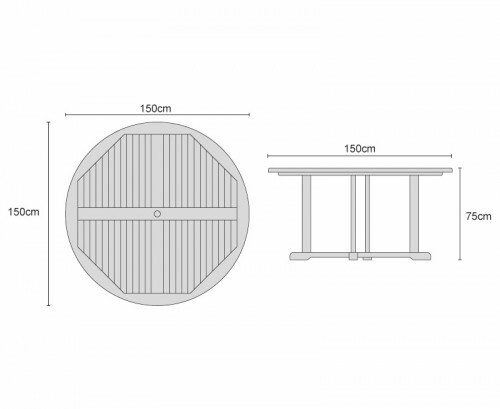 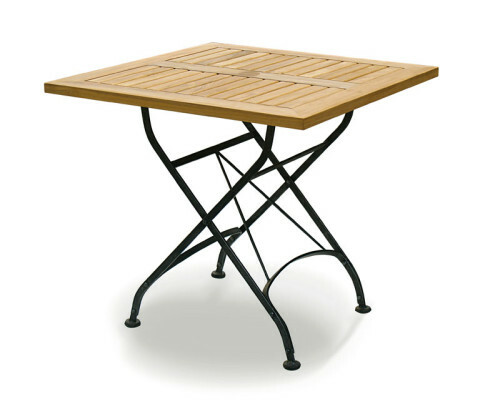 This Soho teak circular garden table will be delivered pre-assembled for your stress-free enjoyment.